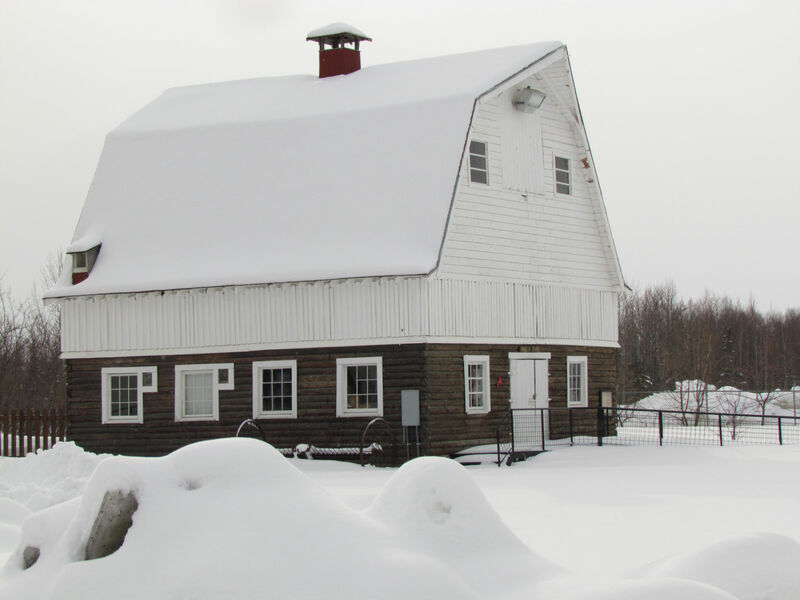 An excellent article in the Sunday edition of the local newspaper for the Matanuska Valley, The Mat-Su Valley Frontiersman, highlighted the Barry/Hecker/Gardner barn on Campbell Road, north and west of Palmer. 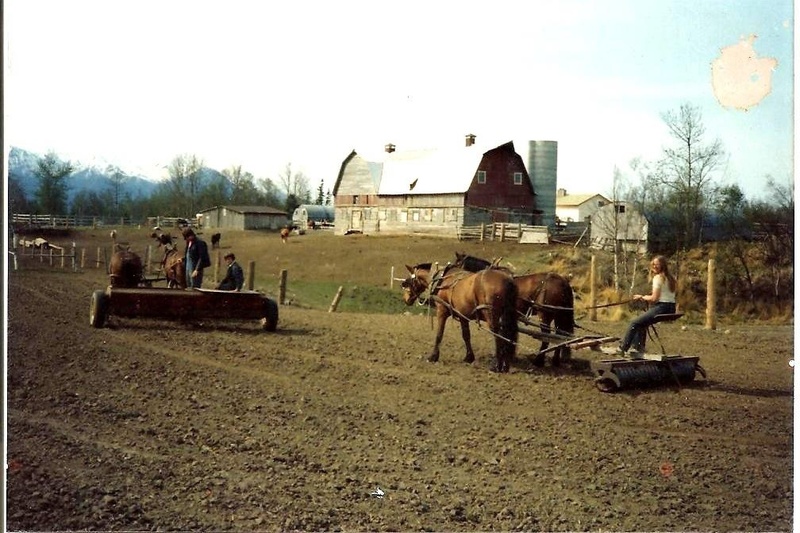 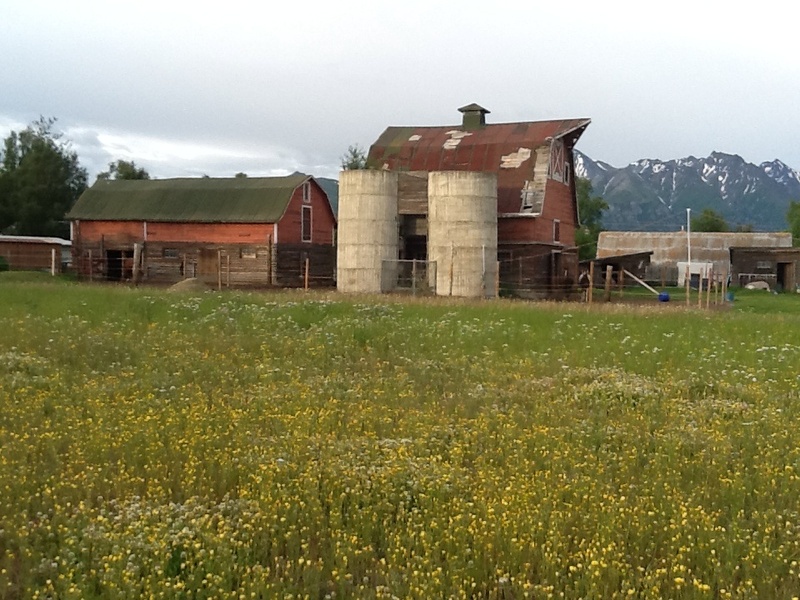 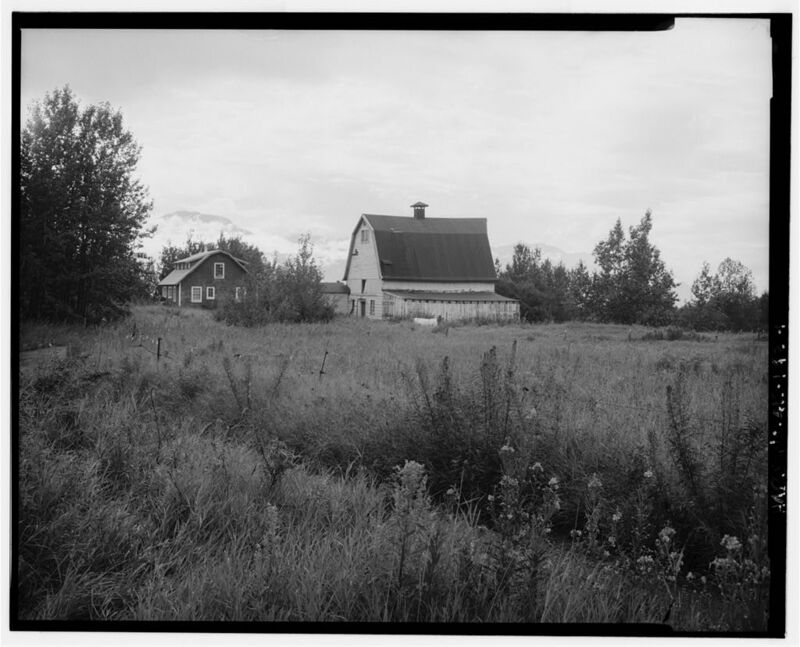 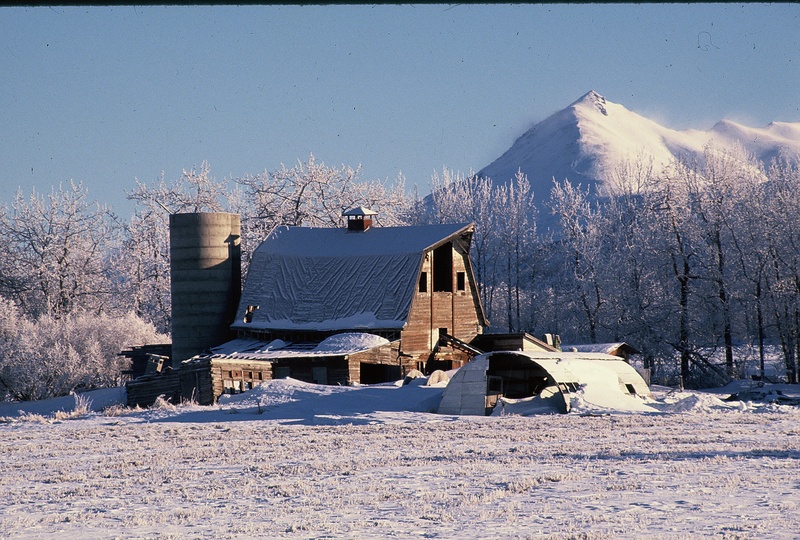 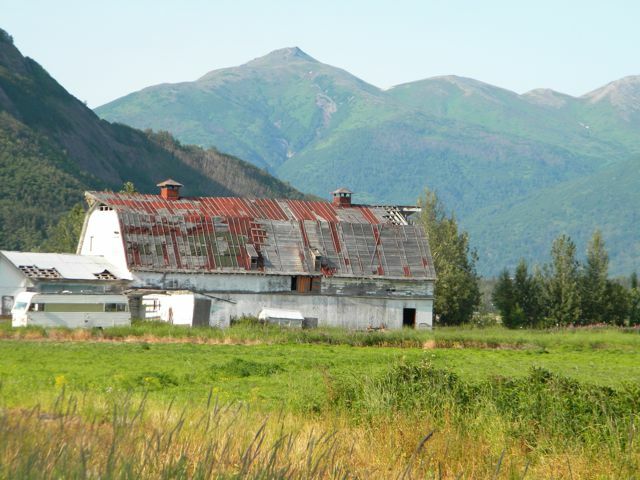 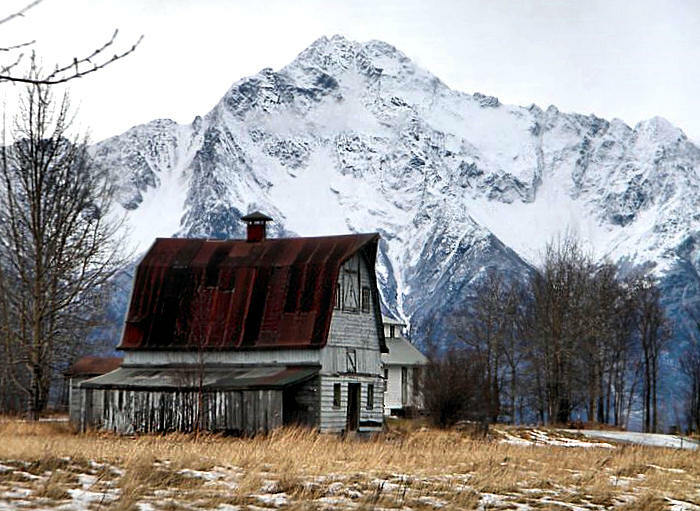 The article by Barbara Hecker, who grew up on the farm where it still stands, details the history and the restoration of this original Matanuska Colony barn: “I’m fortunate to live across a country road from the Colony farm — and barn — of my youth. 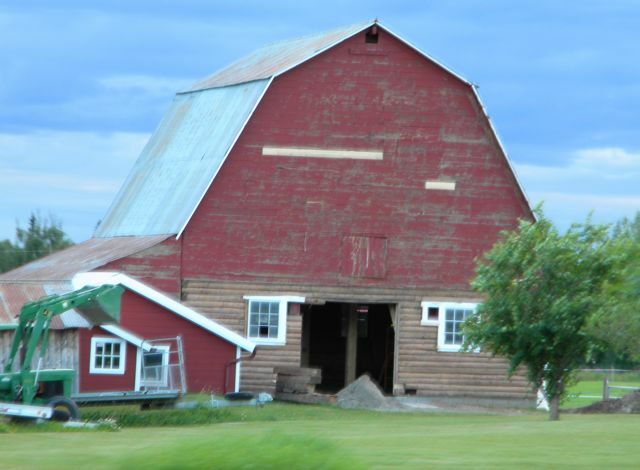 This summer, the old Hecker barn underwent a dramatic uplift. 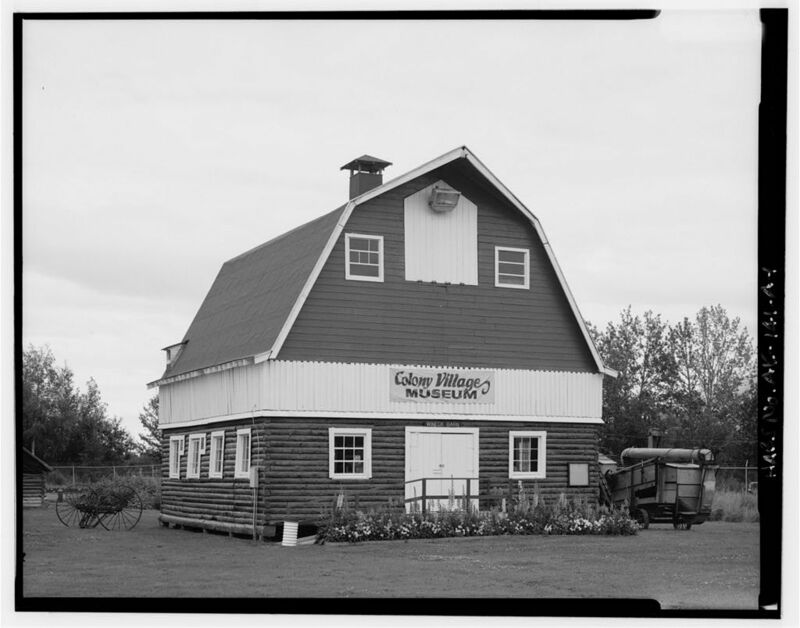 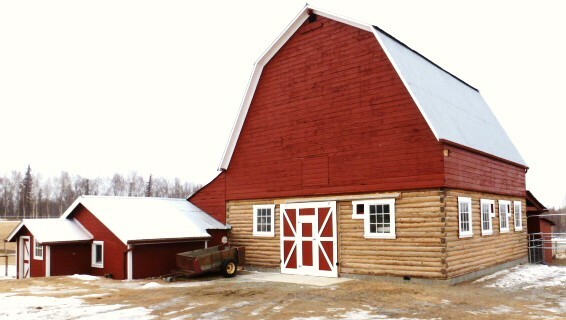 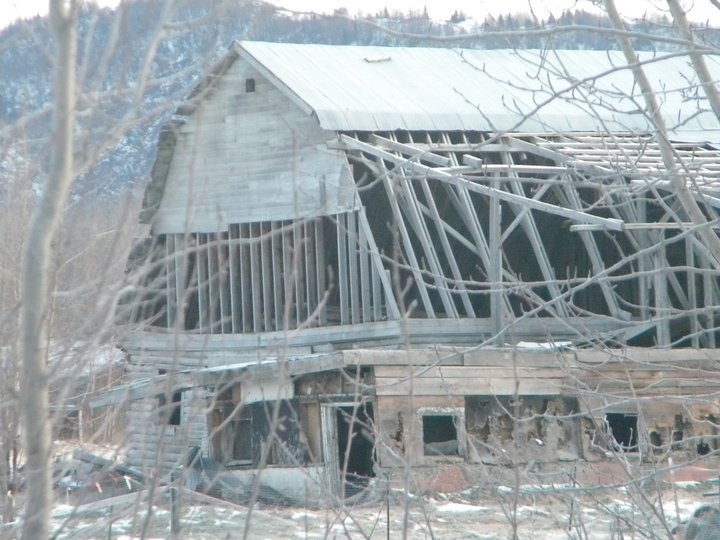 ” Photos are included of the barn from 1936, when it was built, and what it looks like today. 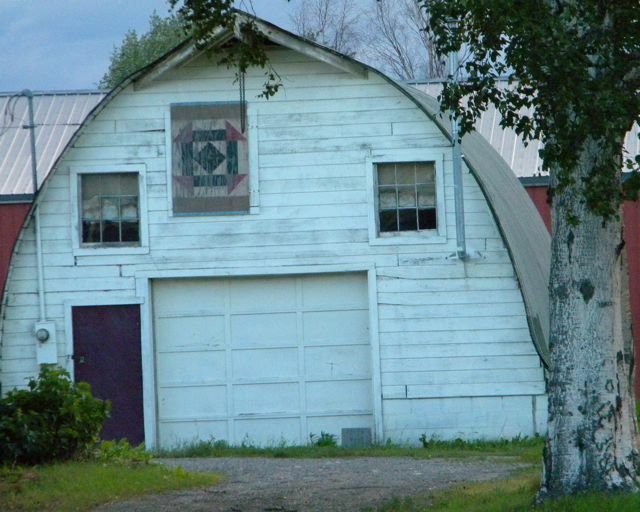 Click on the link to read the entire article.